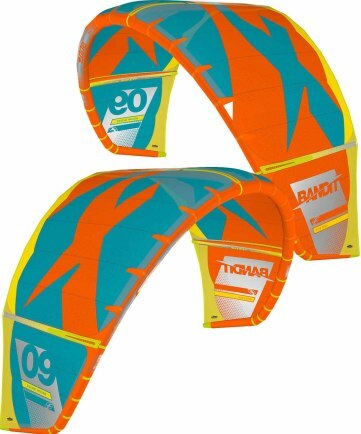 The Bandit is a benchmark from which others follow, for eleven years it has been one of the most popular kites on the market, with good reason. 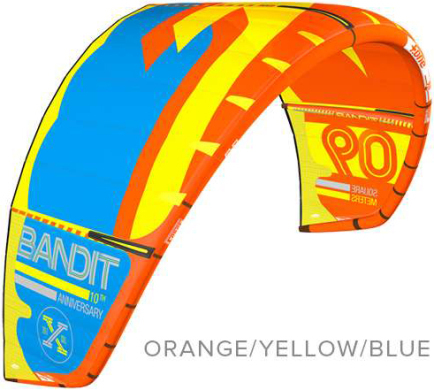 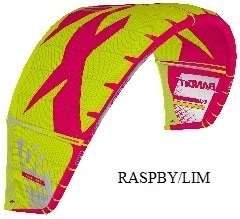 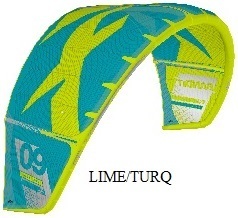 We put all our knowledge into this kite, creating the ultimate tool for kitesurfers to use whatever their riding style! 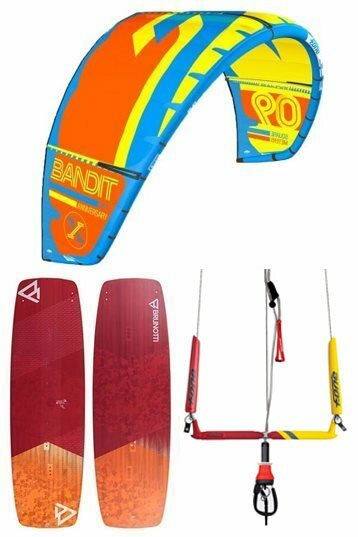 - Top performances in all disciplines. 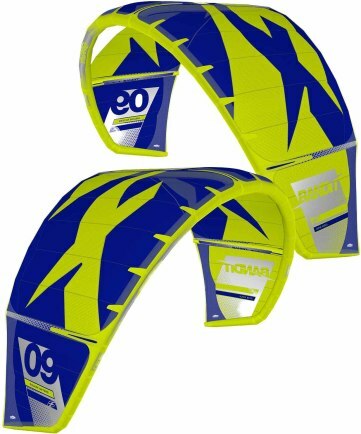 - New Reactor Valves for faster inflation. 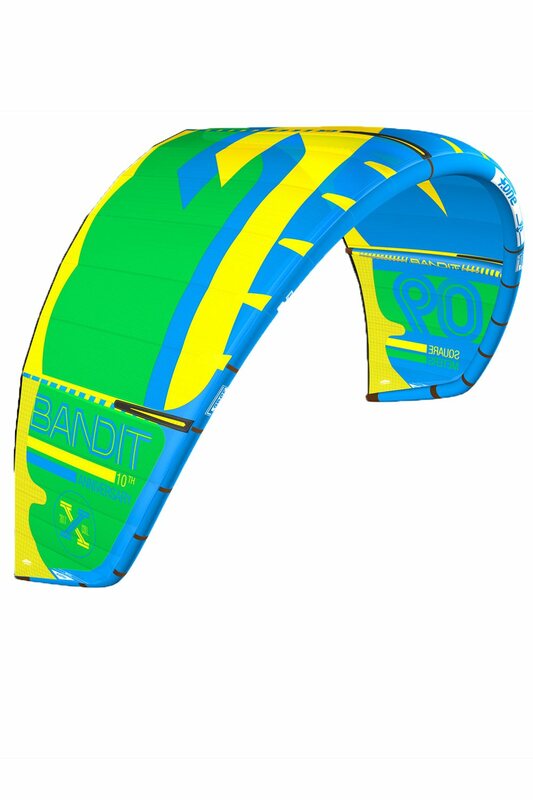 Had a short session with the F-one bandit 2018 with a hydrofoil. 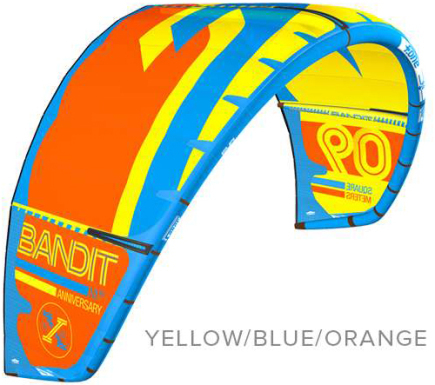 The session was really short because in gusty winds the bandit just isn't stable enough. It flies over your head with an intention to fall out of the wind window. 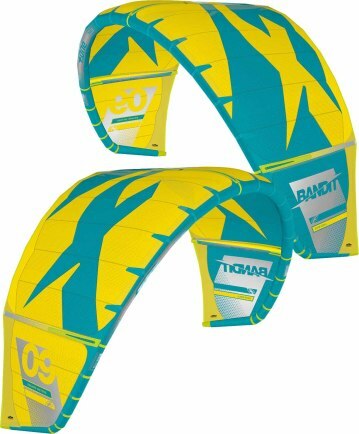 When it crashed on one of the valve caps popped out of the valve and the Bandit lost all air. 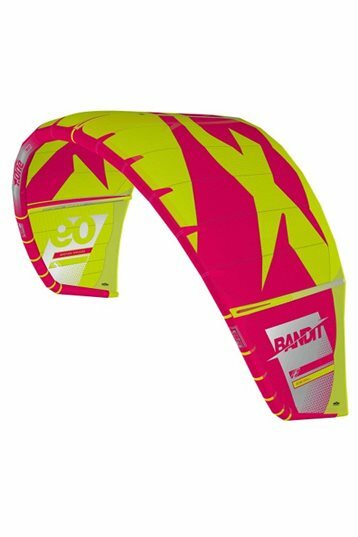 I really need to test the Bandit in more stable conditions but for gusty spots and low end foiling conditions, the Bandit doesn't deliver.